One of the goals that we have at All-About-Cupcakes.com, besides providing quality content for our visitors, is to support small and medium bakery businesses to succeed. Owning a bakery or cupcake shop can be very rewarding, but it is definitely hard work! 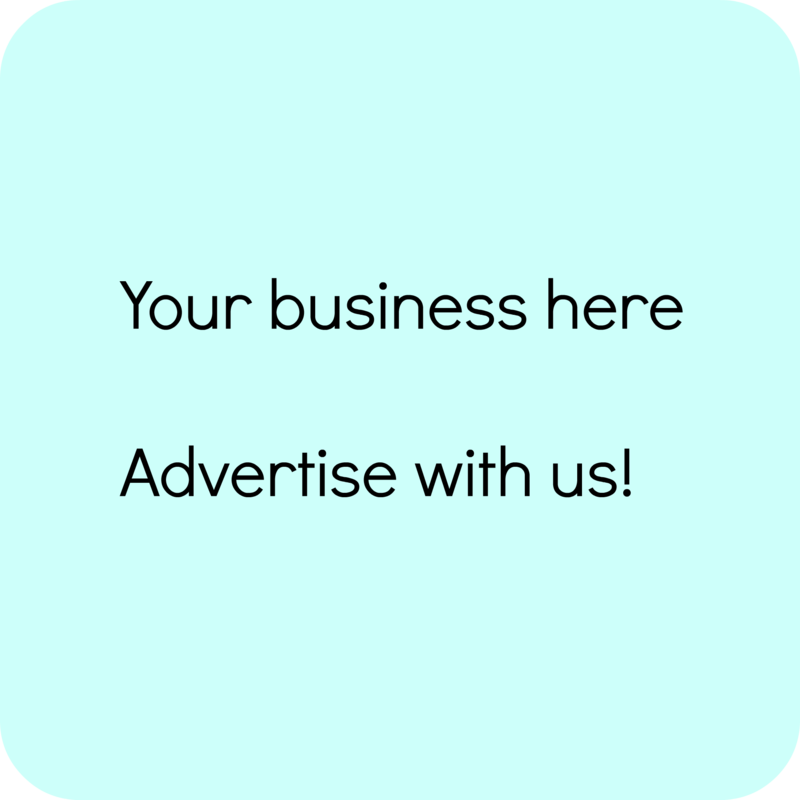 Advertising on All-About-Cupcakes.com - We offer various advertising packages, from ads on our site to featured directory pages. Find out more. Website Creation - We have almost a decade of experience in creating websites for a variety of businesses (including this website, of course!). We can create and maintain your bakery site, mailing list, and social media presence in order for you to get and maintain loyal, repeat customers. Contact us. Is there some other way we can help you grow your business? Contact us.